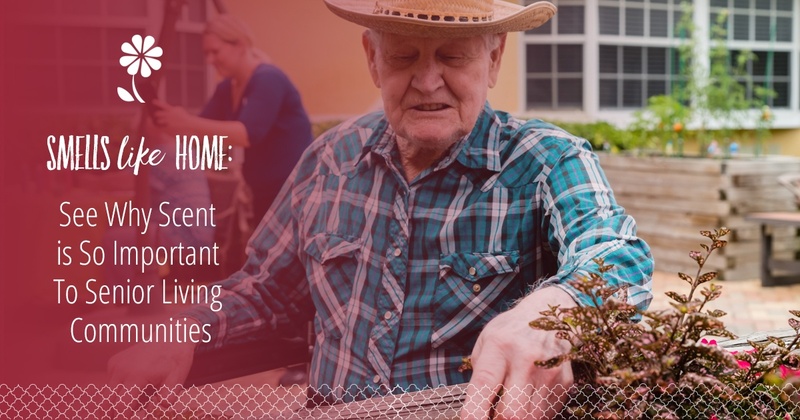 Seniors are leading more active, engaged lives than ever before. From the thrill of extreme sports to the rush of new love, more and more seniors see the next chapter as a chance to hone new skills, continue growing, and pursue adventure. Activities for seniors include much more than just sitting on the porch drinking lemonade. Many times, medical concerns and complications happen more frequently as seniors age. Many seniors require the assistance of prescription or over-the-counter medications to combat symptoms of illness or pain. Even the healthiest of seniors can find themselves at the doctor’s office with an infection that requires antibiotics. However, with the addition of medication to a senior’s daily routine, some can end up taking medicines incorrectly. According to the National Alliance on Mental Illness, more than 6.5 million seniors in 2009 suffered from depression. The statistic may be eight years old but remains startling today because many people still don’t see clinical depression as a problem for aging parents. How Important is Quality Dementia Care to Assisted Living? 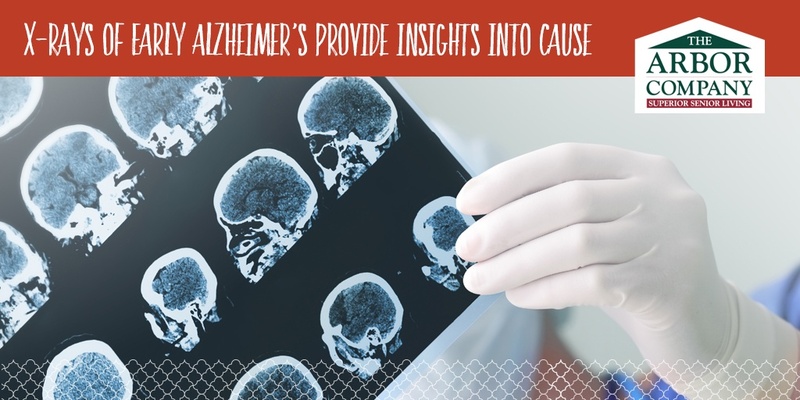 In the ongoing struggle to adequately diagnose dementia and care for seniors suffering from the condition, this ray of hope emerged late last year: Dementia rates among those over 65 dropped 24 percent in the United States between 2000 and 2012. 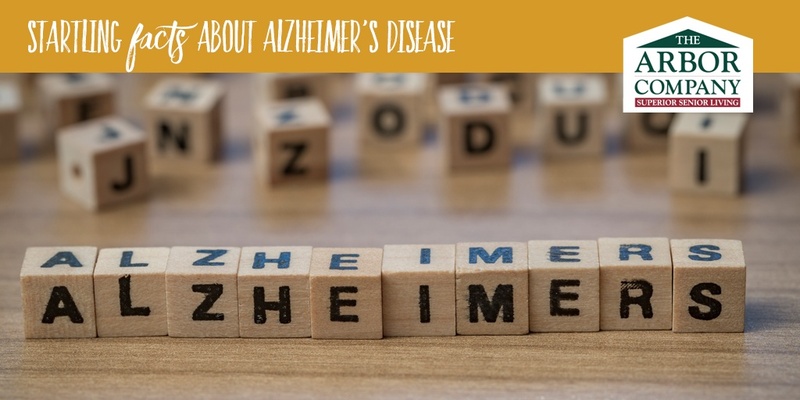 That said, millions of families still deal with loved ones living with Alzheimer’s disease and other dementias. Declining rates notwithstanding, the need for outstanding dementia care remains a priority in this country. 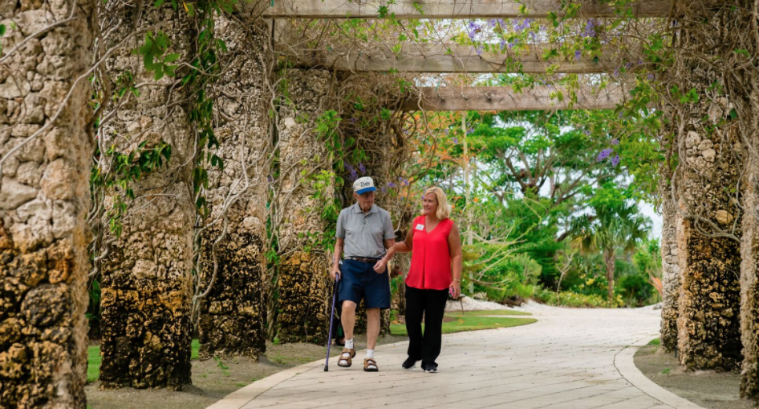 Outstanding assisted living is also a priority for today’s seniors, and the two goals appear as if they should run parallel to each other. Although dementia care does incorporate many principles of assisted living, the two are not the same. Yet both are incredibly important to seniors and their families. What comes to mind when you smell freshly cut grass or chocolate chip cookies cooling on the counter? If you are like many people, these smells can bring up memories even when we aren’t expecting it. Perhaps you remember playing with your children or grandchildren when you smell Play-Doh or think of your wedding day when you smell a certain perfume. While you may have anecdotal stories of how smell conjured a memory for you, there is also scientific research that shows us that smell is a powerful tool when it comes to memory and positive experience. One reason why Alzheimer’s is so insidious is that it has no cure nor practical effective treatment. Every patient eventually succumbs to the disease. Progress toward learning more about the nuts and bolts of the disease has been slow, even as more Americans are diagnosed with the condition.